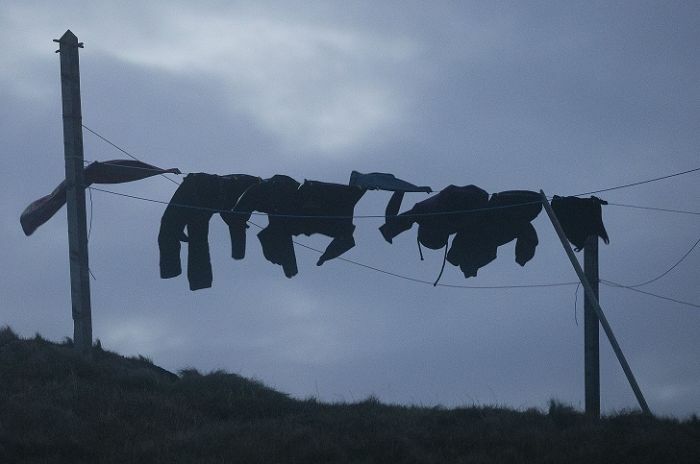 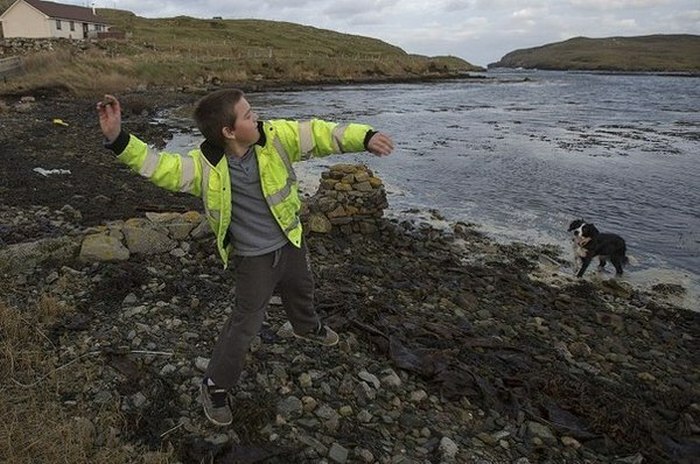 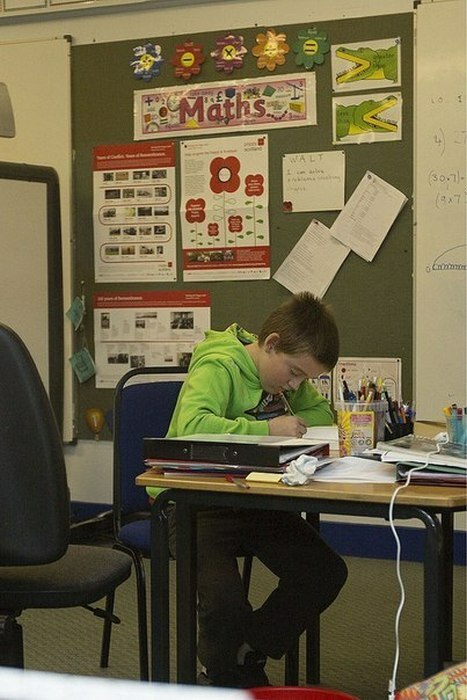 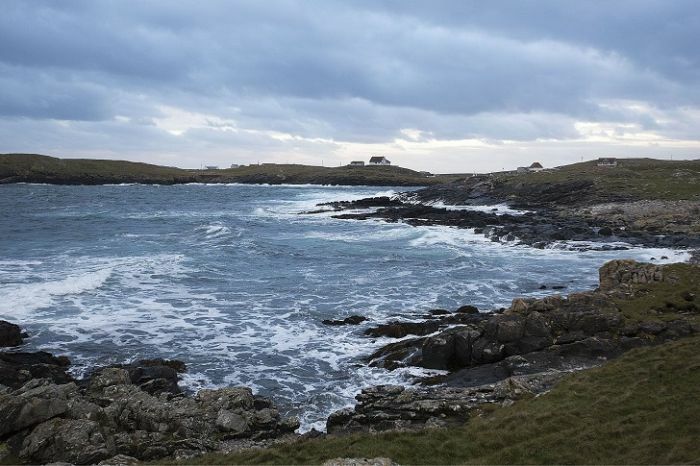 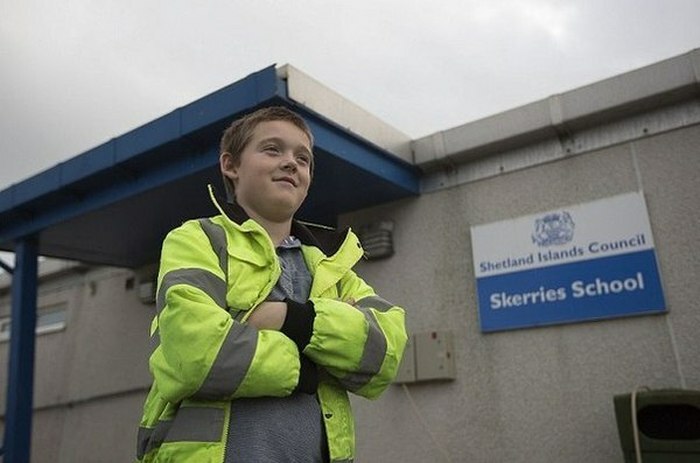 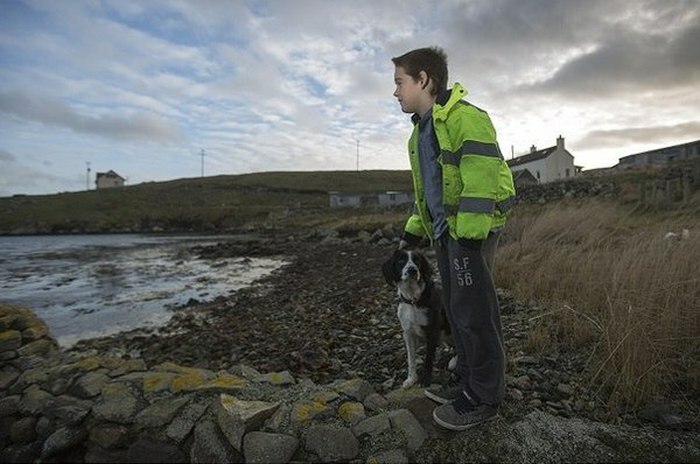 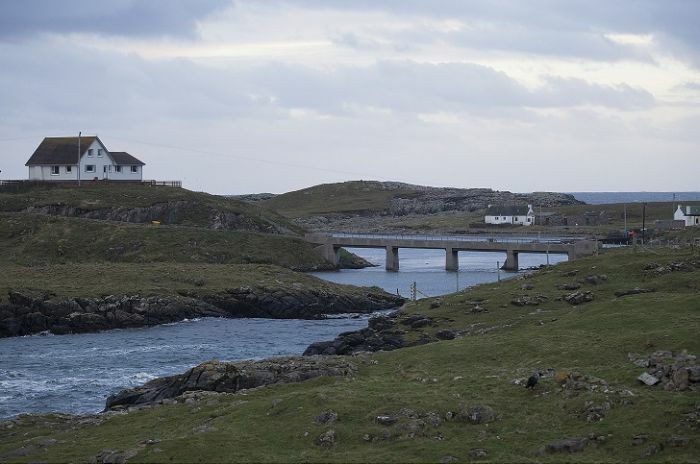 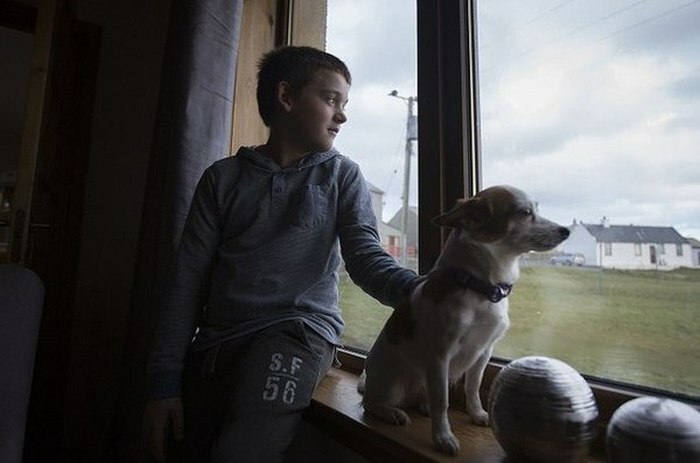 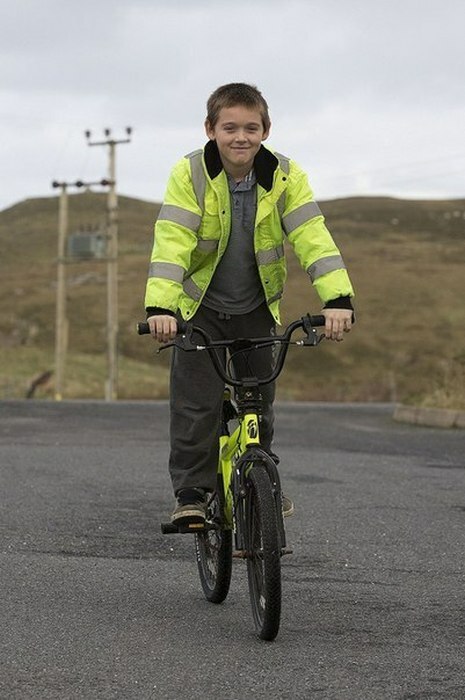 This 10-year-old boy named Aron Aronson lives on the remote Scottish island of Out Skerries. 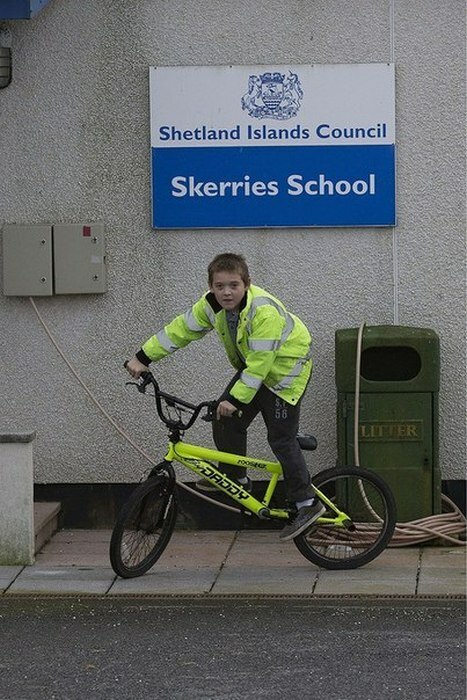 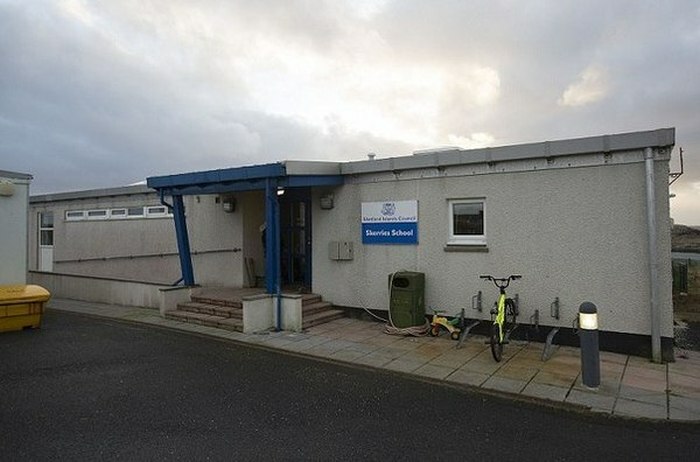 He is the only student that attends Skerries Community School. 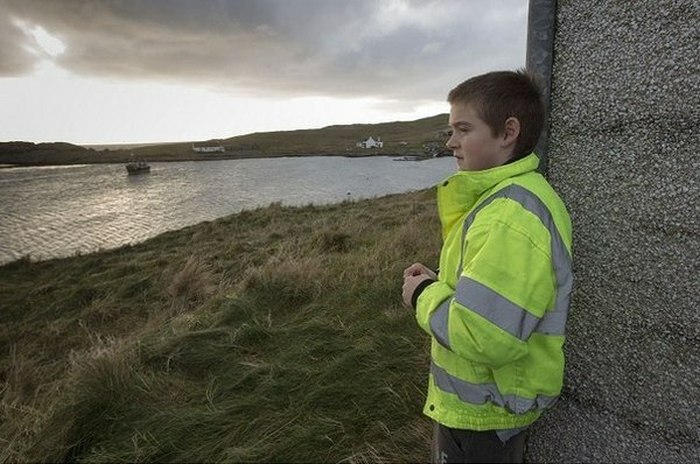 Aron says he likes living on the island, but sometimes it gets weird being the only kid in school.